From concert grand pianos to spinets, consoles, uprights, player pianos and digital pianos, Allegrezza Piano Company offers a complete range of styles for your selection. 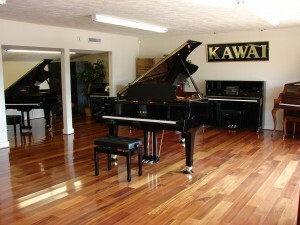 We are authorized dealers for Kawai, Samick, PianoDisc, and other brands. More than 75 models are on display in our showrooms. You can experience the sound, touch and tone quality of a variety of instruments before making your choice. We feature the best prices on used pianos for brands such as Steinway, Baldwin, Yamaha, Kawai and others. We provide service and sales across the Mid South, in Mississippi, Alabama, Louisiana, Tennessee, and Arkansas. We provide sales and services in Jackson, Memphis, New Orleans, Oxford, Starkville, Hattiesburg, Biloxi, Gulport, Greenwood, Greenville, Vicksburg, Grenada, Mobile and Meridian. 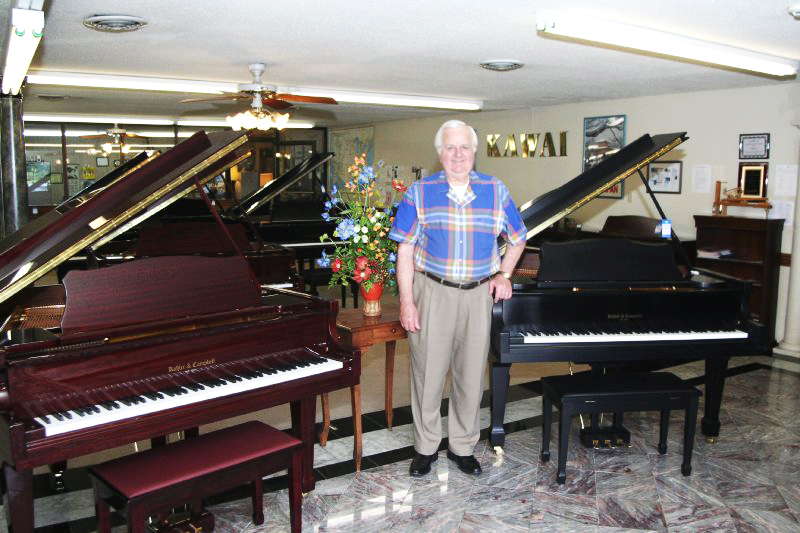 As a family owned and operated business for 53 years, you will receive the same personal attention whether you are selecting your child’s first piano, or a grand piano for a concert hall or church. Our no-pressure sales, large inventory and honest approach makes it easy to shop, hands-on. Numerous universities, colleges, and churches have purchased their pianos from Allegrezza. Shop hands-on! 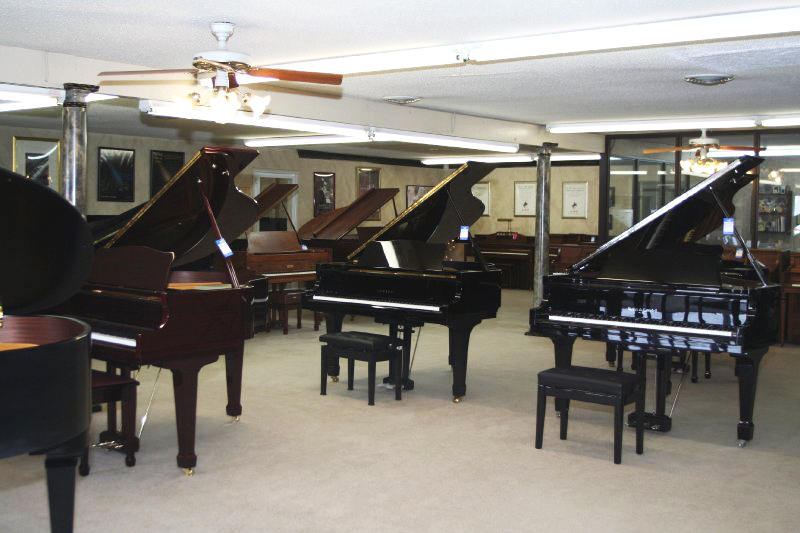 As Mississippi’s premier piano center, and the Number One Piano Dealer in the state, Allegrezza Piano invites you to come by and see Mississippi’s largest and most complete selections of new and used pianos. Allegrezza Piano also provides many services for the piano buyer or current piano owner. Allegrezza can move your piano for you, tune your piano and even refinish or refurbish old pianos. And not only do we sell pianos, Allegrezza Piano accepts trade-ins and buys used pianos. Piano rentals are also available for recitals, weddings and other special events. Thanks again for visiting us online and we look forward to seeing you soon. Click here for this month’s Advertised Specials! Print them out and bring them in!